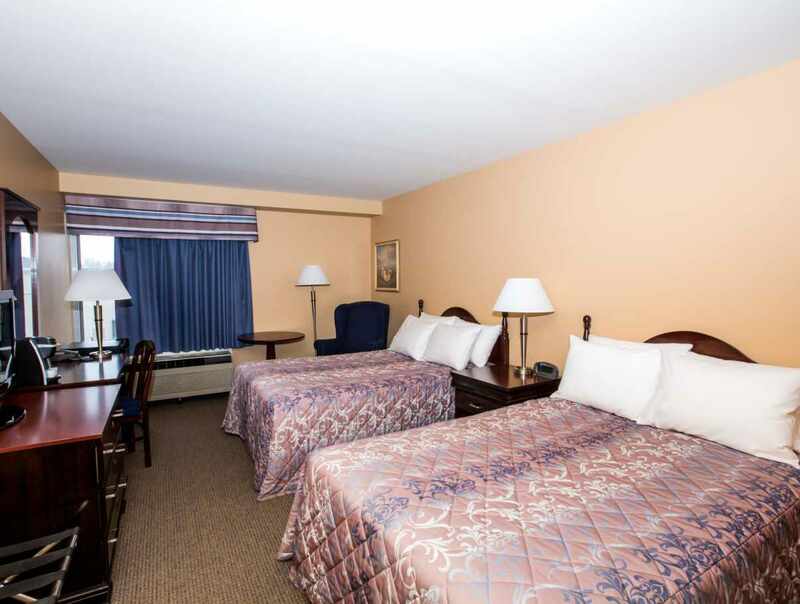 We aim to provide you with affordable, quality accommodations in a friendly, welcoming atmosphere. 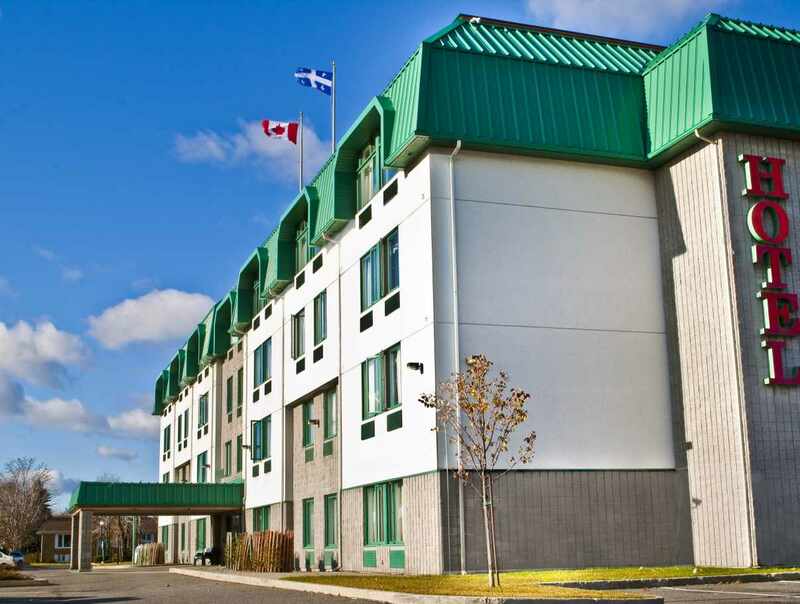 A 100-room hotel facility. 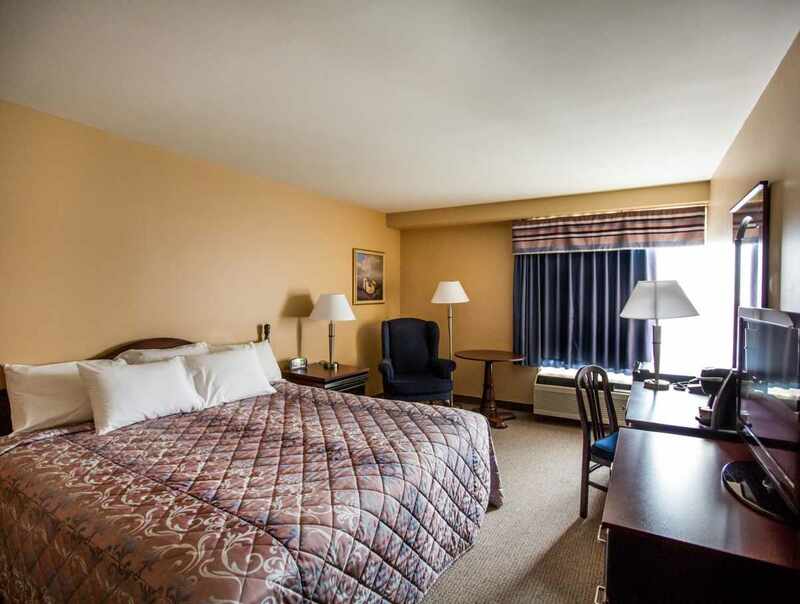 Located near major roads, the downtown area, and the airport. 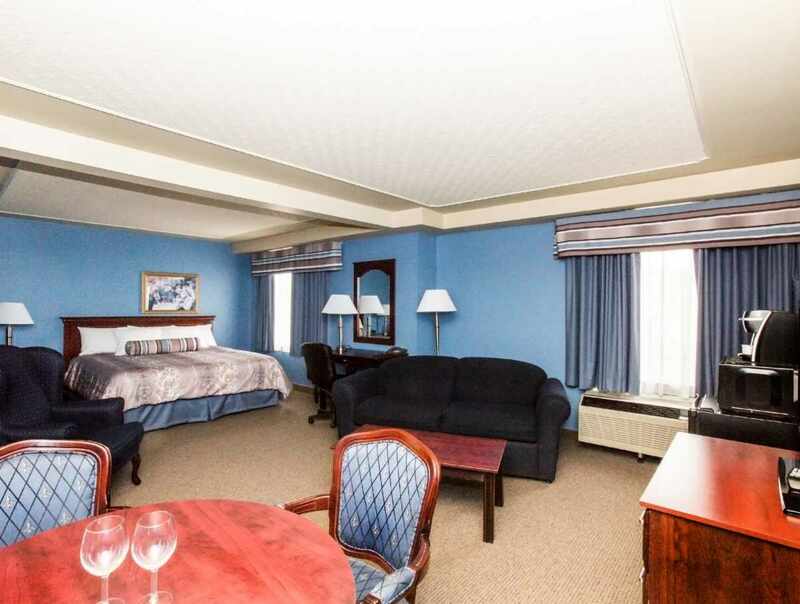 Rooms with either two double beds or one king-size bed and whirlpool bath suites available. 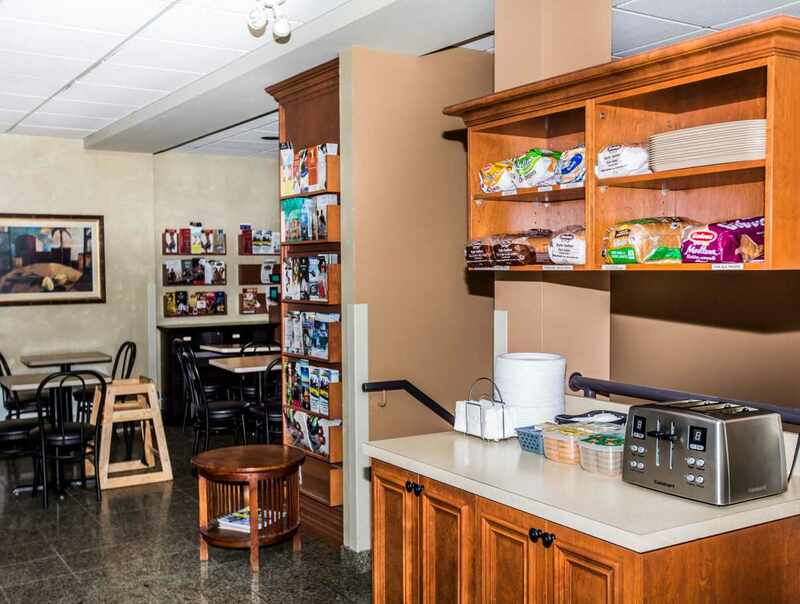 Free continental breakfast. High speed Internet wireless free.